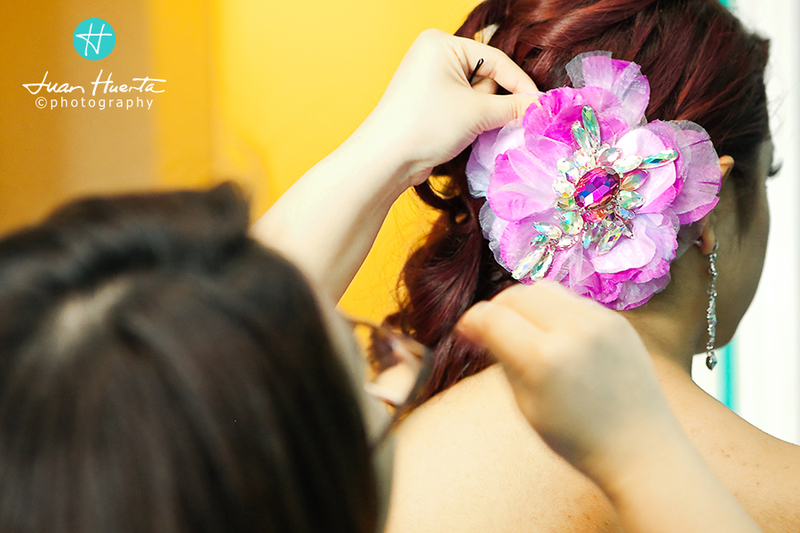 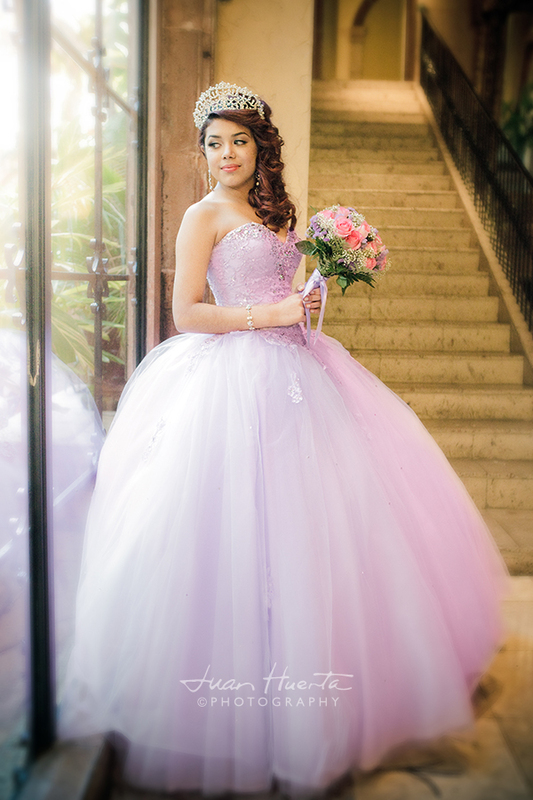 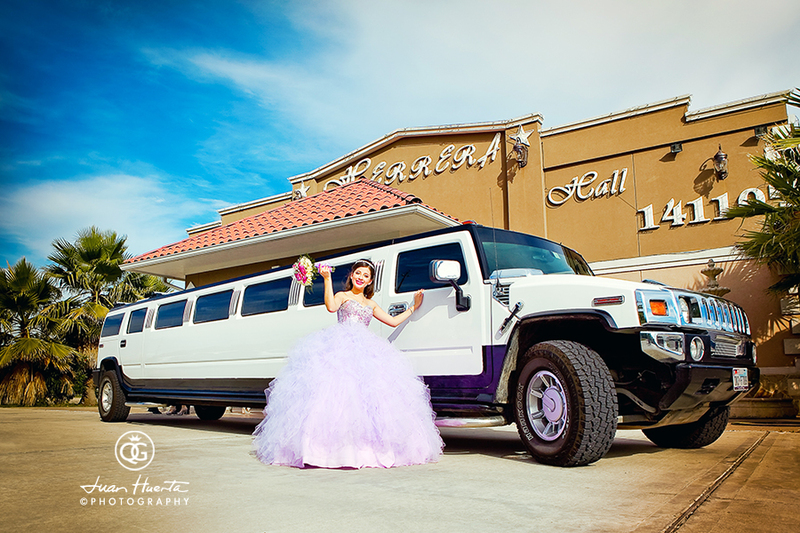 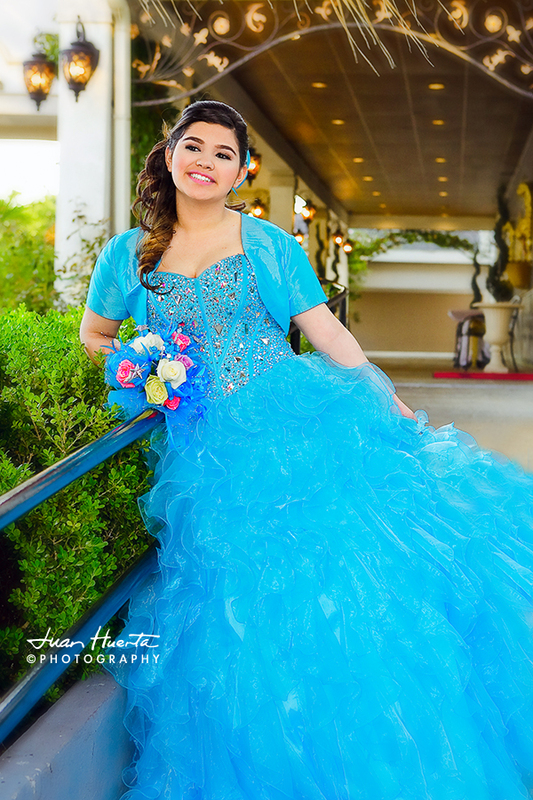 Chateau Crystale Events Center quinceaneras photography by Juan Huerta. 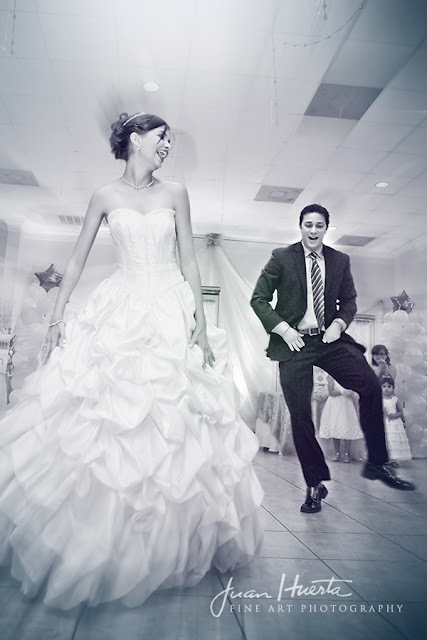 Photo-Video-DJ packages available. 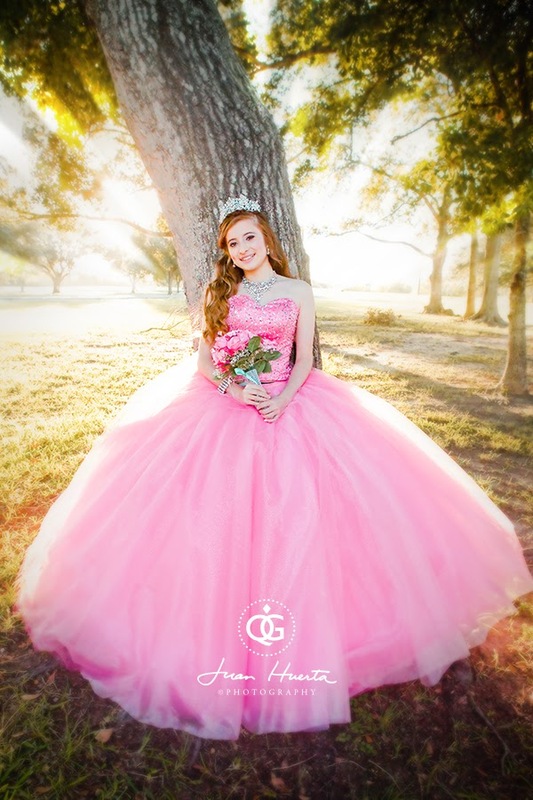 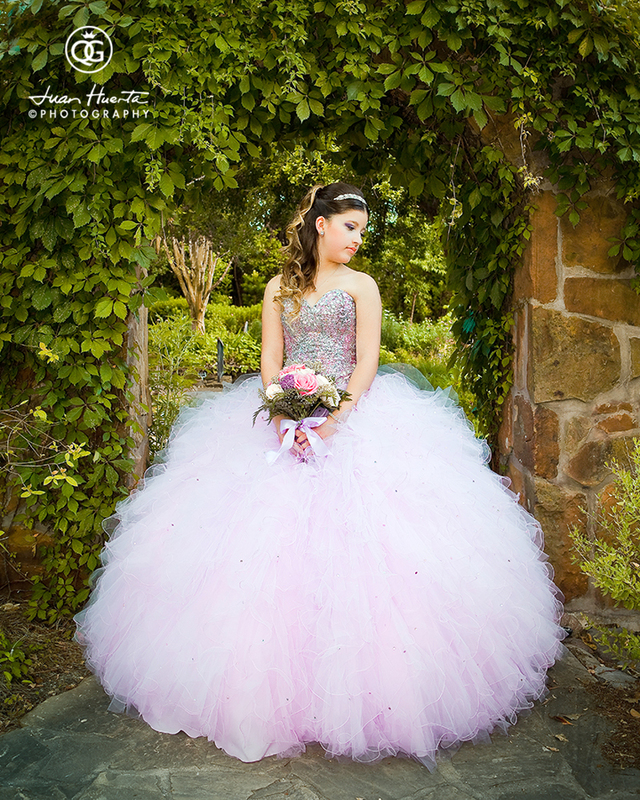 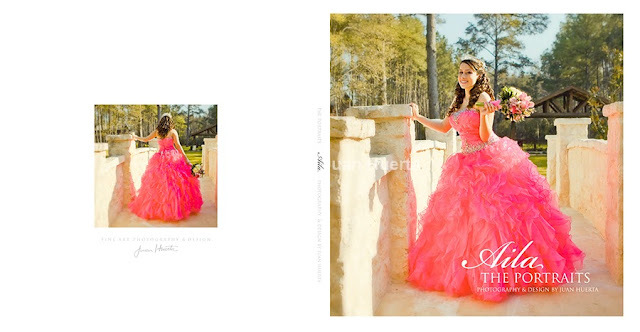 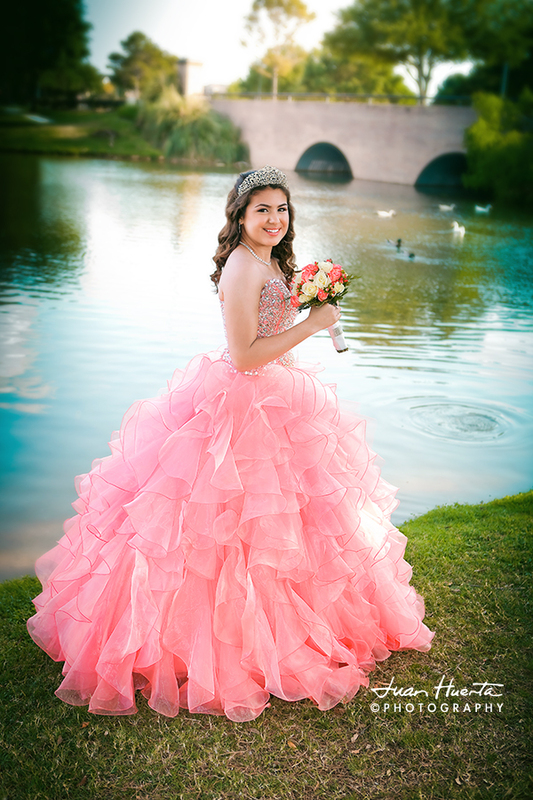 For more information please visit our Quinceaneras Gallery on the web at: http://www.juanhuerta.com/quinceaneras-gallery-by-juan-huerta-photography/. 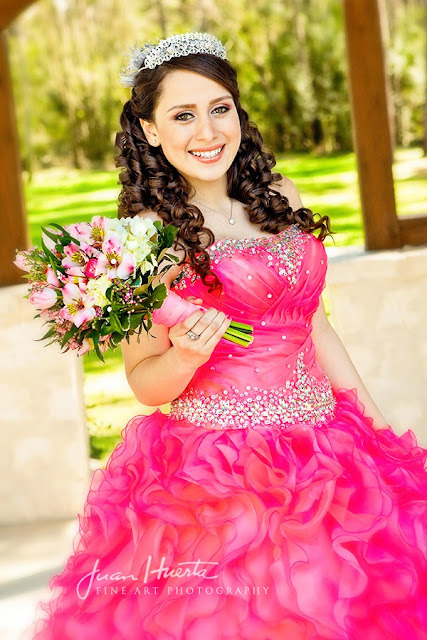 Call us today for a consultation meeting, no commitment necessary! 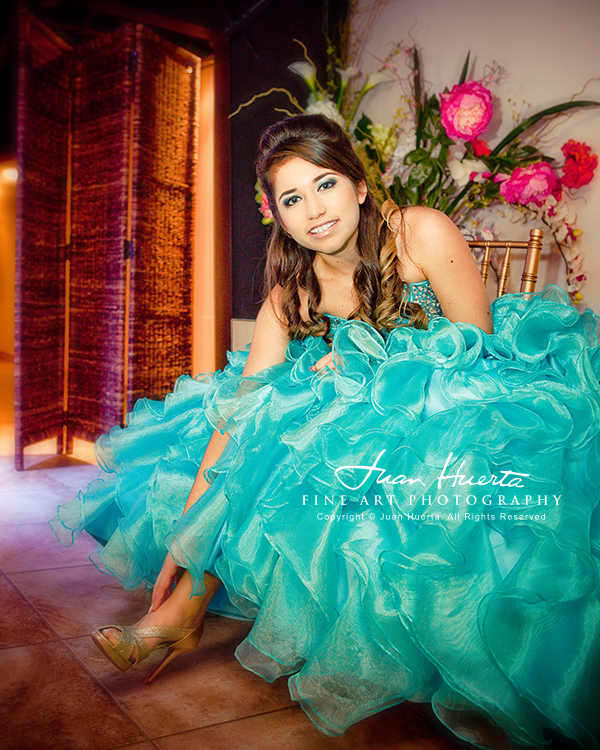 281.734.3753 or For more information please visit our Quinceaneras Gallery on the web at: http://www.juanhuerta.com/quinceaneras-gallery-by-juan-huerta-photography/.